This level has hard difficulty. 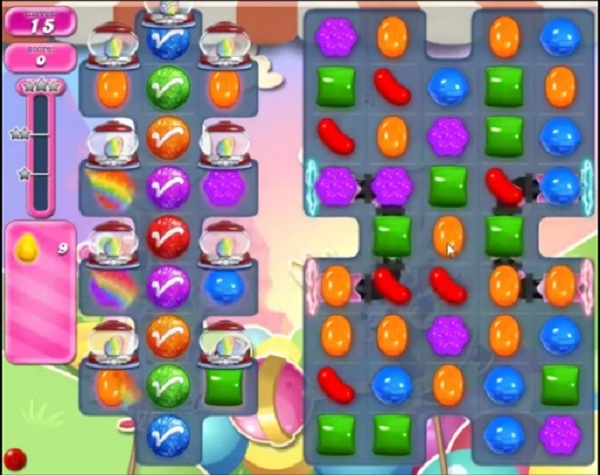 For this level try to play from right part of the board to shuffle the candies. Make special candy and striped candy. Combine striped candy with other special candy to break surprise candy to get yellow candy. 2198 completed! 3rd board! Make striped candies combine with CB’s.